Denise (Gacke) Christensen was born in Sibley, IA, and raised on the family farm. After high school graduation she attended the Worthington Community College enrolled in the Executive Secretarial Program. After living in Minneapolis, she returned to Sibley and became the Administrative Secretary at the First Presbyterian Church and has been since 1986. Denise attends St. Andrew’s Catholic Church in Sibley. She has one brother, Kim, and a twin sister, Pat. She enjoys traveling, antiquing, reading, refurbishing furniture, and movies. 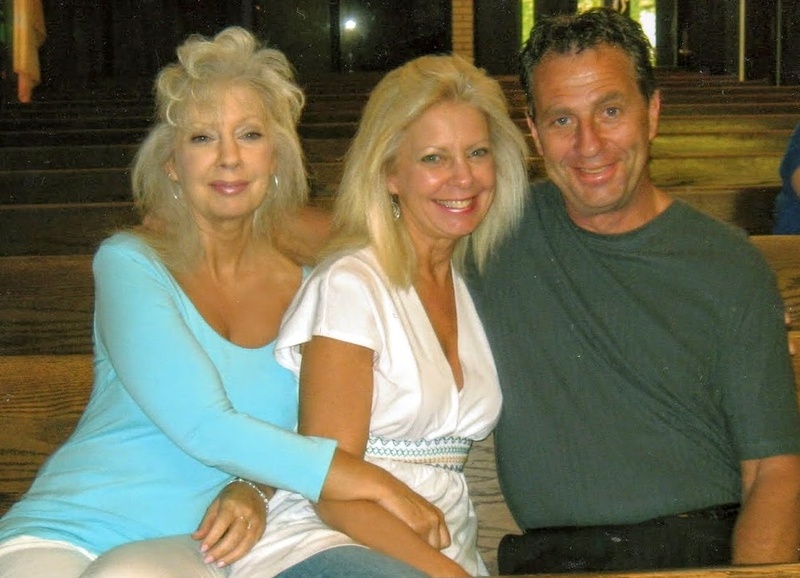 Denise is pictured on the left with her sister and brother.